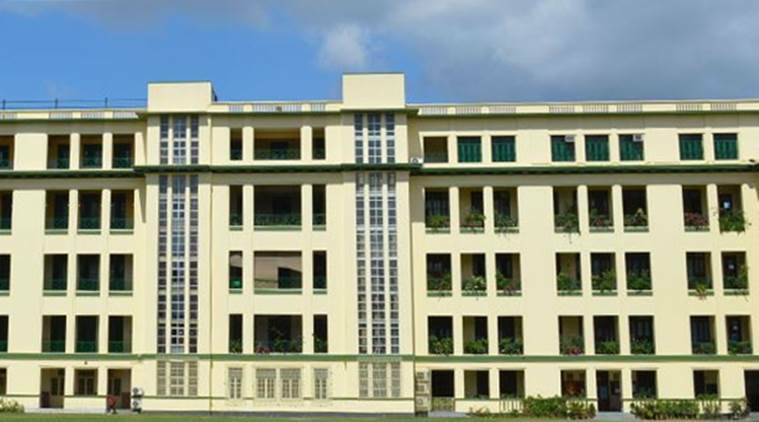 St Xavier’s University Vice Chancellor Father Felix Raj has said the new university will never allow politics inside the campus to protect the academic atmosphere of the institution. “We have a tradition in St Xavier’s…..we discouraged politics inside the campus to maintain the academic atmosphere,” Raj told PTI here Friday on the sidelines of university foundation day programme. Claiming students are not in favour of being divided, Raj said, “you ask students, they are not in favour of being divided.” Raj, who had earlier been the Principal of St Xavier’s College, was asked to comment on West Bengal Chief Minister Mamata Banerjee and Education minister Partha Chatterjee having praised the St Xavier’s College and St Xavier’s University in recent times. He said, “the CM cited the St Xavier’s example for discipline and for quality education and suggested this type of students council be promoted in other institutions.” “I urge to make the campus a sacred place, there cannot be agitation and violence inside the campus….we must forget all differences, keep our differences outside and focus on our academic research and studies so that quality cannot suffer….we have to protect our institution and maintain the academic atmosphere,” he said. To another question, Raj said in another five year’s time the new St Xavier’s University will be able to “fully functionally well.” He said while a sum of Rs 185 crore has already been spent for building and other facilities of the new institution, another Rs 160 crore would be used in the coming three years. Asked about the support of alumni, he said they have been very supportive.